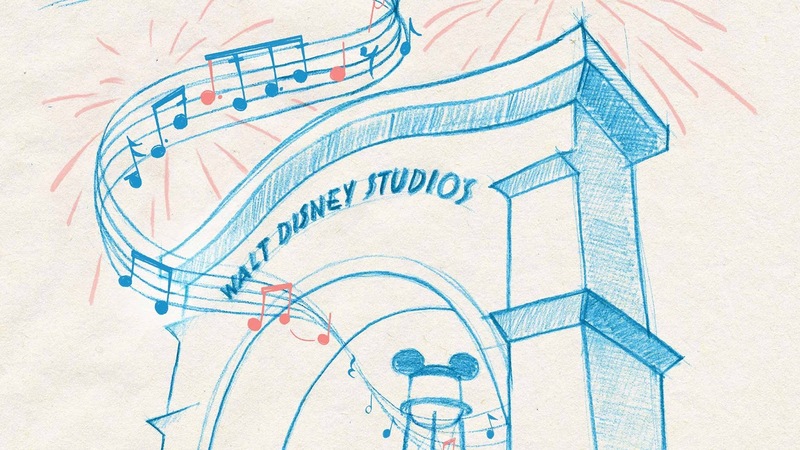 An all-new experience is coming to Disneyland Paris! 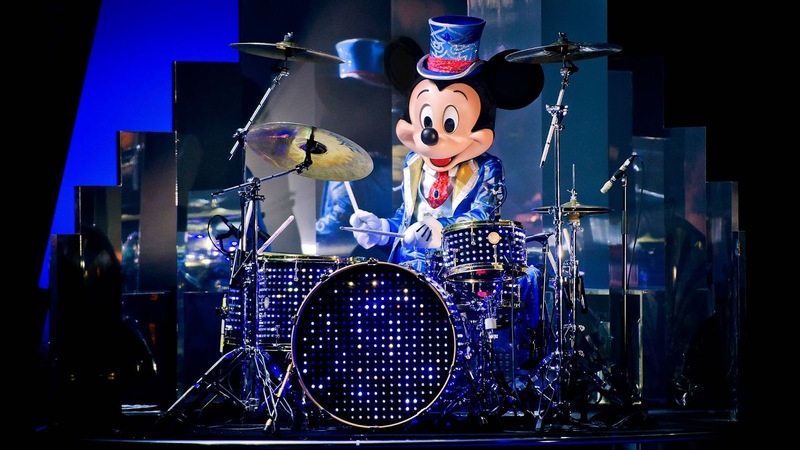 Disney Loves Jazz, Soiree of Jazz at Disneyland Paris is an exclusive one-night-only event for the whole family, combining live jazz music, exclusive Disney Character Meet’n’Greets, exciting rides, and the exclusive Jazz Loves Disney in concert. It was in France, in 1919, that Walt Disney first listened to jazz, the music genre that would ultimately become his favorite. 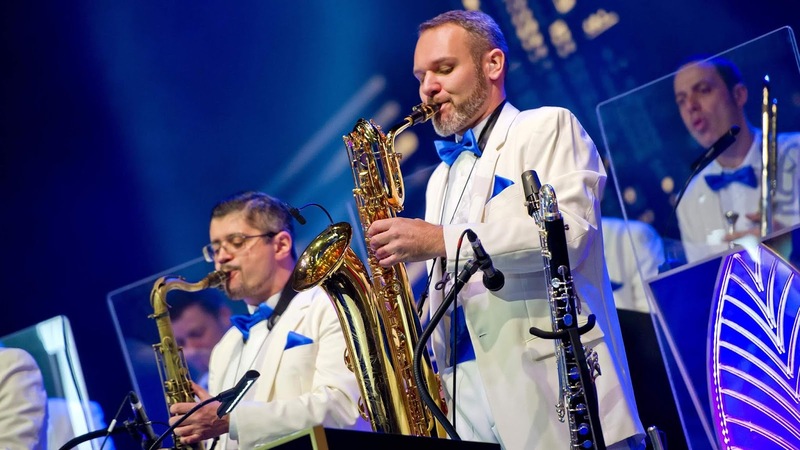 Years later, jazz music has become part of the Disney legacy, through the unforgettable soundtracks of movies like The Jungle Book, The Aristocats or even the Toy Story series, and the popular Jazz Loves Disney albums. 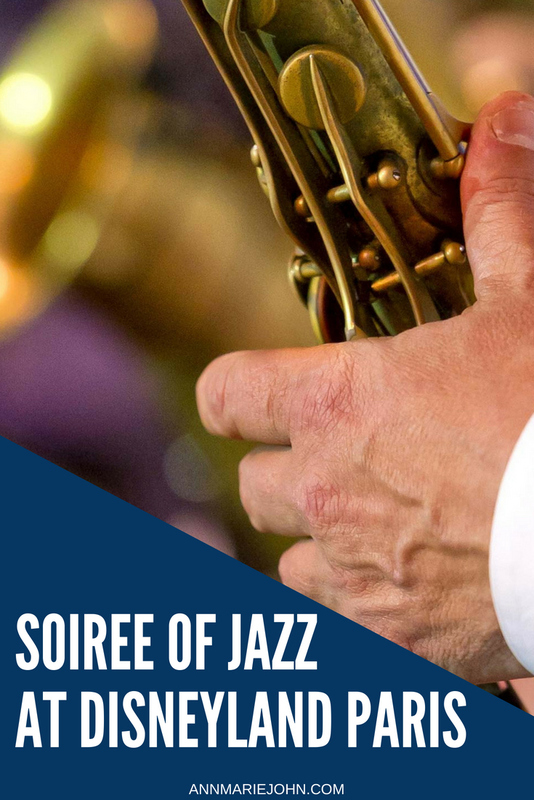 Disney Loves Jazz, Soiree of Jazz at Disneyland Paris is the perfect time for friends and families to spend a delightful night out. Guests will even be able to enjoy treats and recipes from all over Europe during the very last night of Le Rendez-Vous Gourmand de Disneyland Paris. Tickets are now on sale, for more information visit disneylandparis.com. Event subject to changes, such as artists and program, or cancellation at any time, particularly in case of weather conditions. Access to this event requires a dedicated ticket available on sale at all Disneyland Paris sell points, on disneylandparis.com, by phone, and through usual ticket offices. A limited amount of tickets is available.